After Michael’s disastrous attempt to torture Eleanor, Chidi, Tahani and Jason for eternity goes belly-up, Eleanor and the gang are rebooted and Michael has revised his plan to keep his torture subjects separate. Only now, Michael’s soul is on the line, as his boss, Shawn, won’t allow another attempt! 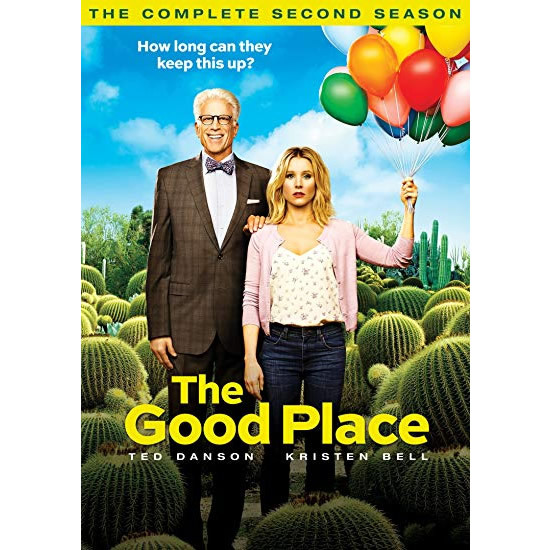 The Good Place is one of the best shows on tv and a personal favorite of mine. As good as season 1 was, season 2 was even better. Can’t wait to get it on DVD. It’s so funny, creative and well acted. Like any great show, you develop an attachment to the characters, which heightens the stakes even more. I can’t wait until season 3 and beyond.